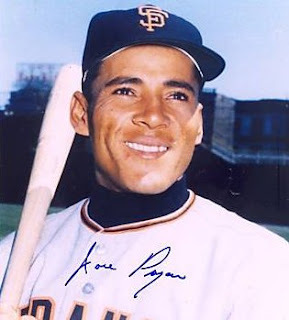 Jose Pagan, who played 15 seasons in the majors between 1959 and 1973 with the San Francisco Giants, Pittsburgh Pirates and Philadelphia Phillies, passed away Tuesday at his home in Sebring, Fla. He was 76. Click here to read more about Pagan's career and passing.